Megan McKenna breaks down following cheating rumours in tonight’s The Only Way Is Essex. 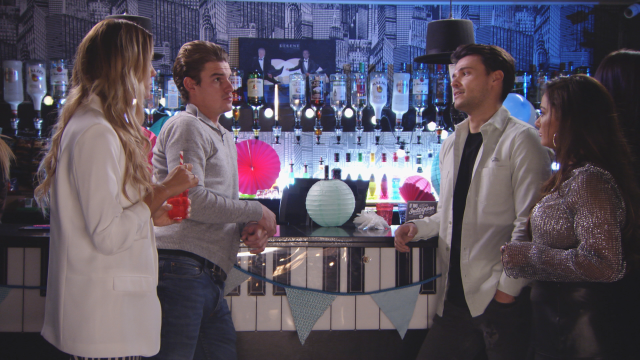 The relationship might be over, but the drama just never seems to stop for poor Megan and Pete on TOWIE. 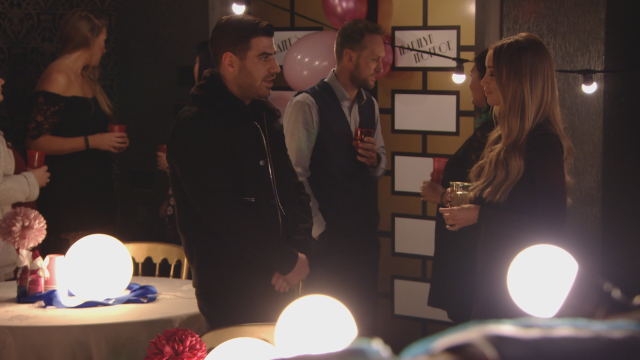 It came to light that Megan may have cheated on Pete with her ex-boyfriend last week and, in tonight’s episode, Megan meets with her mum to share her side of the story. After letting her emotions out, Megan decides to stay optimistic and move forward with her life. But with their relationship being the talk of Essex, will that all be easier said than done? Meanwhile, Tommy Mallet has a life-changing decision to make when Love Island stars and parents-to-be Nathan Massey and Cara de la Hoyde pay him and Georgia Kousoulou a visit. Elsewhere, Myles and Taylor Barnett are finally forced to come face-to-face after their huge row a couple weeks ago. Will they be able to patch things up again, or is this friendship officially over? The Only Way Is Essex continues Wednesday (October 25) at 10pm on ITVBe.